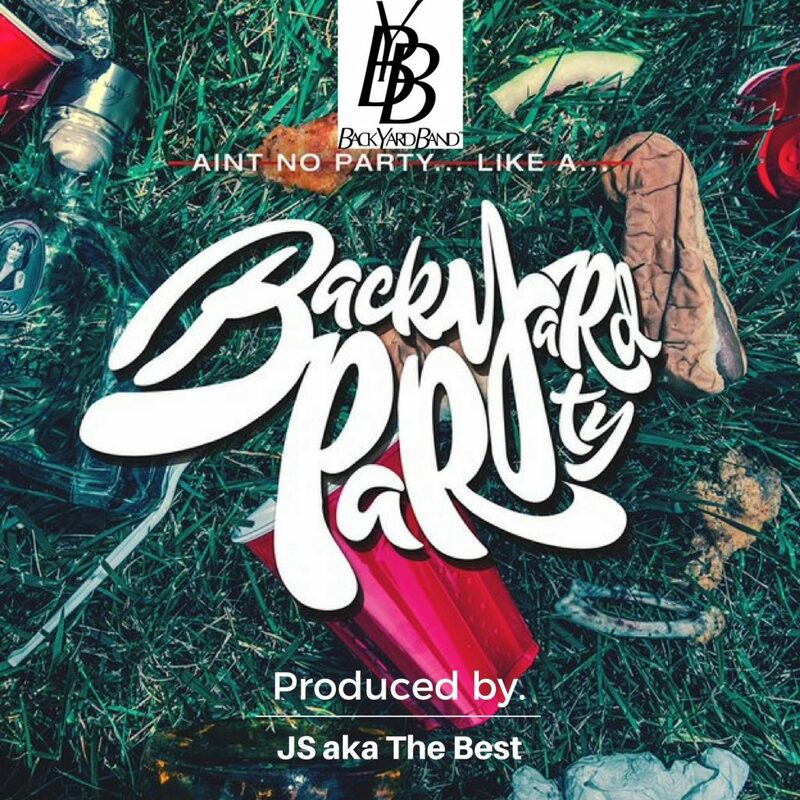 Legendary Go-Go band, BackYard Band releases their 1st original single “The BackYard Party” produced by. JS aka The Best. The visual to this feel good summertime anthem will be released soon.